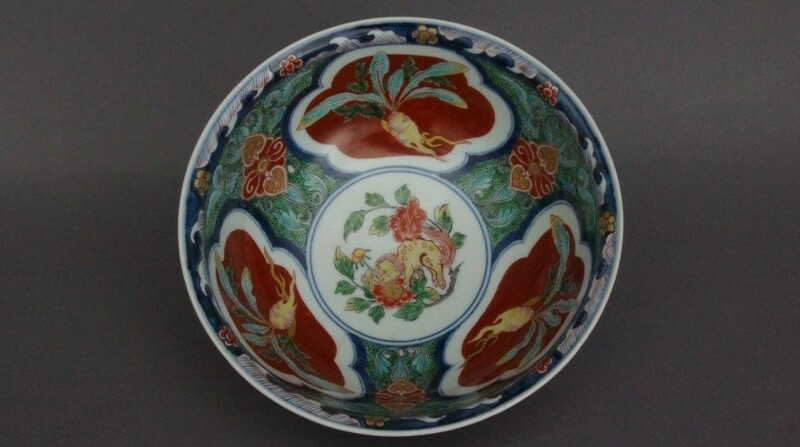 This bowl bears a felicitous design of daikon radishes around a mythical Chinese lion-dog amid peonies. 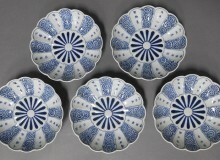 Imari ware, first half of the 18th century. 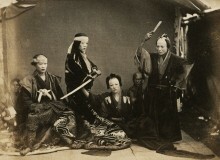 Toguri Museum of Art. 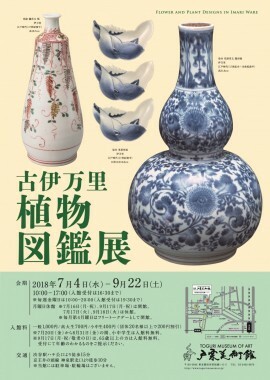 Win free tickets to the Toguri Museum of Art’s “Flower and Plant Designs in Imari Ware” exhibition reviewed in our August print issue. See more information on the exhibition here. 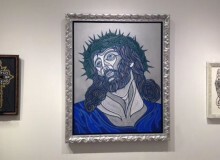 The exhibition runs until September 22nd, 2018. This lottery is now closed.